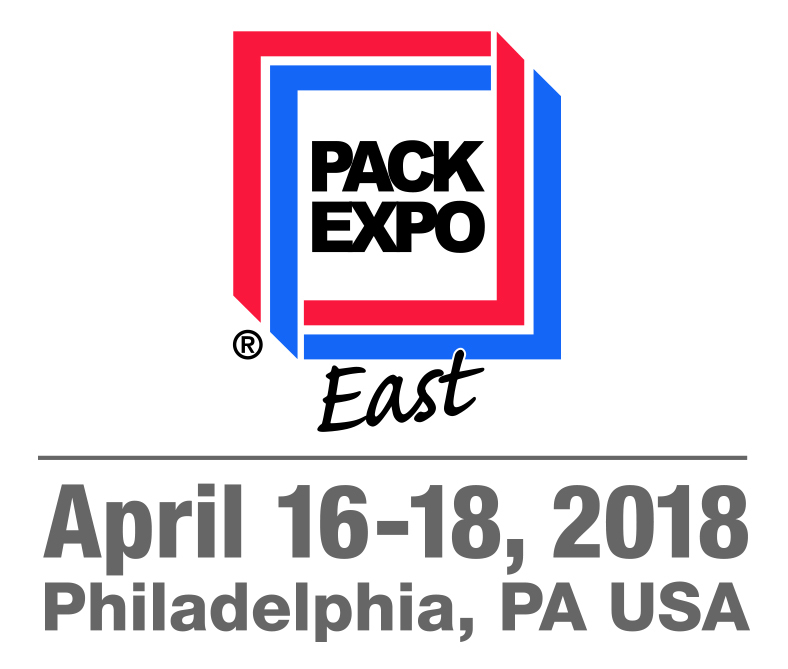 PACK EXPO East brings top suppliers with the latest packaging innovations together with top East Coast companies. It is a biennial trade show for the packaging industry held by PMMI, The Association for Packaging and Processing Technologies. In addition, it is one of the leading exhibitions in packaging industries among not merely North America, also worldwide. More than 900 exhibitor companies and 15000 attendees attend the show in 2017.